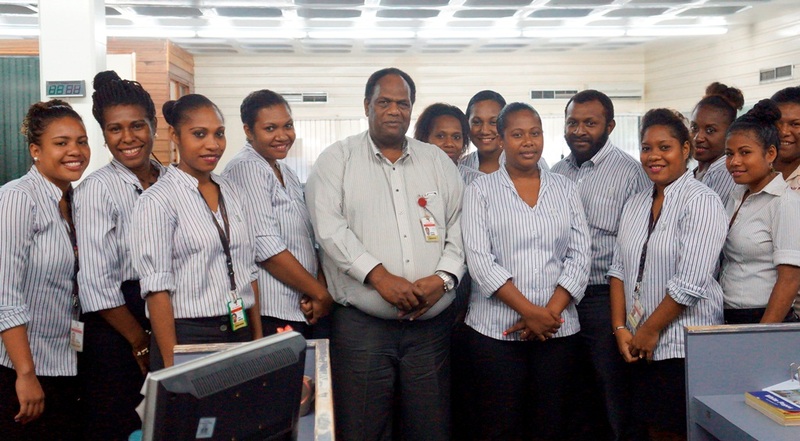 The Air Niugini telephone sales centre is now equipped with technology that allows our staff to issue tickets over the phone – effectively transforming it into a call centre. This investment is part of Air Niugini’ s continuous commitment to improving customer experience. The new Queue-Master system allows us to monitor incoming and outgoing calls, their duration and drops outs to improve our services. We’ve also extended our operating hours to make it easier and more convenient for customers to book their tickets over the phone. The new hours or operation is from 6am to 6pm daily. Call our friendly team on 1800 3444 to get a quote, make a reservation, buy a ticket or find out more about your flight.